We hope you had a wonderful winter break and that the spring semester is starting smoothly for you all. The upcoming 63nd Annual JACC Convention is a week earlier this year than last — March 22-24, 2018 at the Burbank Marriott Hotel in Southern California. We expect more than 400 students, faculty and speakers for another great JACC event. So if you did not include the convention in your first-day handouts to promote it and sign up students, now is the time to put that on your newsroom agenda. 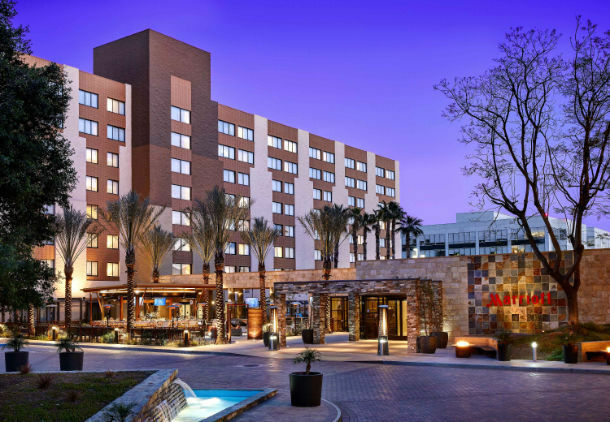 The JACC Convention registration fee is a discounted $250 per delegate for colleges staying at the convention hotel, or $300 per delegate for colleges commuting to the event. The regular registration deadline is Friday, March 2. You can register at https://jaocc.wildapricot.org. After that, the registration fees will increase by $50 for both the late discounted and late commuter registrations. Also take note right away whether you have any delegates with special needs who are planning to attend the convention so we can all make sure to accommodate them. Since this is a field trip experience, it’s always best to ensure students with special needs are connected with your DSPS programs on campus so we can work together cooperatively to ensure a smooth convention experience. If you have any questions about this please contact us right away for more detailed information. Fill out the spreadsheet — it’s OK if you don’t know all the students’ names at this point. Here’s the link to the spreadsheet: http://bit.ly/JACCHotelregistration. Email the spreadsheet form to Elizabeth Joanou by 5 p.m. Friday, Feb. 23. Fill out the Credit Card Authorization form http://bit.ly/hotelcreditcardform. If you need an invoice right away to get a check cut, please make sure you let Elizabeth know in your email. All check payments MUST be made by 5 p.m. March 9. A check payment made in advance will make for a smooth check-in. Rooming lists are due by 5 p.m. Friday, March 2. Email the list to Elizabeth Joanou. Emailing your rooming list in advance will make for a smooth check-in. Please note: If the links don’t work automatically, copy and paste into your browser window or email address box. If you have any questions about the registration/reservation processes, please contact Cindy McGrath, who is monitoring the Wild Apricot registration site. While convention program planning has been ongoing in the background since regionals last fall, we are now working to get the contest and speaker schedule set and could really use your help with that. Please let us know what your students most want and/or need, and whether you would be willing to do a workshop yourself. 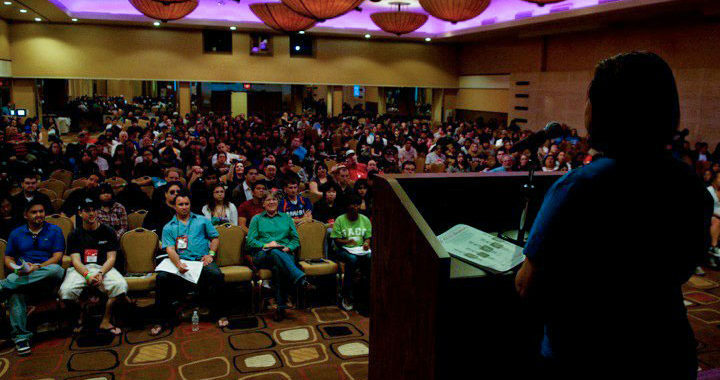 In addition, if you have connections with a journalism professional and/or four-year journalism professor who you think would make a great presenter, please check with them on their willingness to participate, and on their availability Friday, March 23 or Saturday, March 24 and then send their names and contact information by Monday, Feb. 5 to JACC President Judy House and SoCal Faculty Representative Patrick Schmiedt who are coordinating programming this year. We need to have the program set both for hotel meeting room scheduling deadlines and for the Convention Update at the upcoming Midwinter Faculty Conference in Cambria Feb. 23-25 (register at https://jaocc.wildapricot.org/ ). The success of JACC has always been a direct result of the spirit of volunteerism from good folks like you, so please send those ideas and names as soon as possible to ensure a great convention experience for your students. We appreciate your collegiality and look forward to seeing you at the faculty conference in Cambria in February, and you and your students at the convention in Burbank in March. In the meantime, please let us know if you have any questions. Deadline: Friday, Feb. 23 by 5 p.m.
What are student delegates’ wants/needs? Would you be willing to conduct a workshop? Can you recommend a presenter? 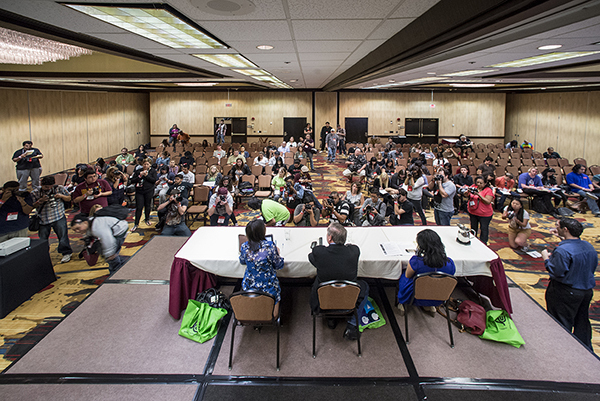 Posted in 2018 Convention, Blog, State Convention and tagged burbank marriott, registration, state convention.